Welcome to the Four Seasons Hotel, Monaghan, nested in the rolling hills of the Monaghan countryside.Â Get the best out ofÂ our Leisure club. Whether you want to get fit, stay in shape, restore your zest for life or simply for some well-deserved relaxation a visit to the Four Season leisure centre is a must. From Dublin: 120Km (75 miles) From M50, take M1 following the signs to Belfast. Take N33 off the motorway for Ardee/Derry. From Ardee take N2 for Derry. Bypass Carrickmacross, following signs for Monaghan, by passing Castleblaney town. When approaching the first roundabout take second exit and at next roundabout take first exit and hotel is located on the right. From Belfast: 80km (53 miles). Follow the M1 to Junction 11 then turn off onto M12 following signs for Portadown. At Portadown, follow signs to Armagh on A3. When there, follow signs to Monaghan, passing through the village of Middletown. Continue straight on to Monaghan. We have stayed here 4 or 5 times in the last few months and we really enjoyed our stay, staff are lovely and friendly and food was top class, we definitely will be back again soon. Stayed here for one night on 09/11/14. Very friendly staff. The food in the restaurant was not great . It was lukewarm and one of the two steaks ordered was of very poor quality. Again at breakfast the food was lukewarm. Our room was in need of a major overall clean and refurbishment especially in the bathroom. The radiator in the bathroom was rusted the shower control was embedded in dirt as was the grout on the tiles. There seem to have been some work done recently beside the bathroom floor and the dust not removed afterwards. On the stairs leading up to the room there was an over powering smell of vomit. Stayed in Four Seasons on Monday 7th and Tuesday 8th July. Although I requested a quiet room we were given a room at the front of hotel over looking the busy bypass where traffic started at around 5.30am and keeps going all day. Apart from that the room was comfortable, with lovely clean bathroom. Staff very friendly and food in Bar excellent. The leisure centre is lovely but unfortunately there were summer camps running so really only got about 20mins peace in pool. Also the summer camps used the carpark below our bedroom for sports so had to listen to screaming kids (if you wanted window open). All in all we enjoyed our stay but if staying again would not do so during school holidays and would ask for room at back of hotel. we booked two rooms at the Four Seasons Hotel over the Easter holiday. One room facilitated our son, his wife and two babies. The other room was for us, the grandparents. We all agreed that we had a very enjoyable stay. Our request at the time of booking for a small single bed for the three year old was fulfilled. We felt it was good value for what we paid, the food in the restaurant and bar was excellent. The staff here and throughout the hotel were friendly. helpful, chatty and facilitated our needs. 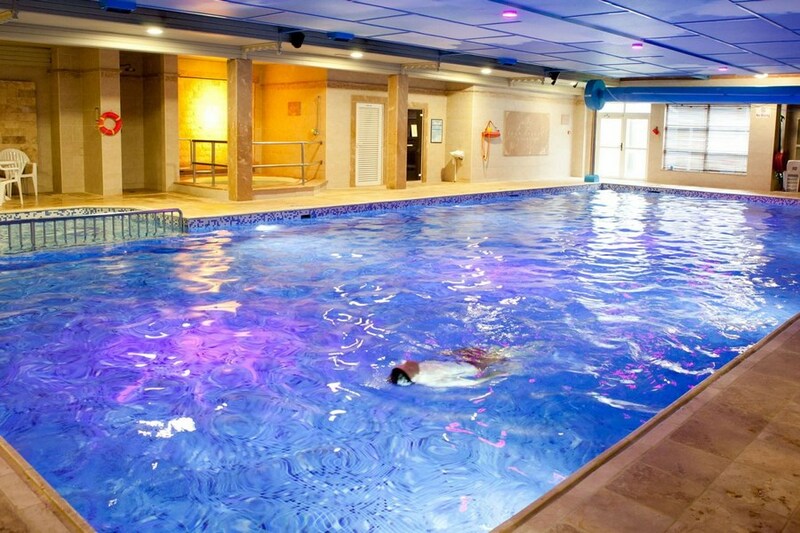 The leisure centre was enjoyed by some of the adults and the three year old had a fun time. Rooms were clean and adequately equipped with tea making facilities. We enjoyed the "buzz" in the hotel. We took a few trips around the local area and found them enjoyable. We would not hesitate to recommend a short break for either a mature couple or a family at this venue. Bangor Northern Ireland. great place great food and great staff. Our stay in the Four Seasons Hotel in Monaghan was very pleasant. 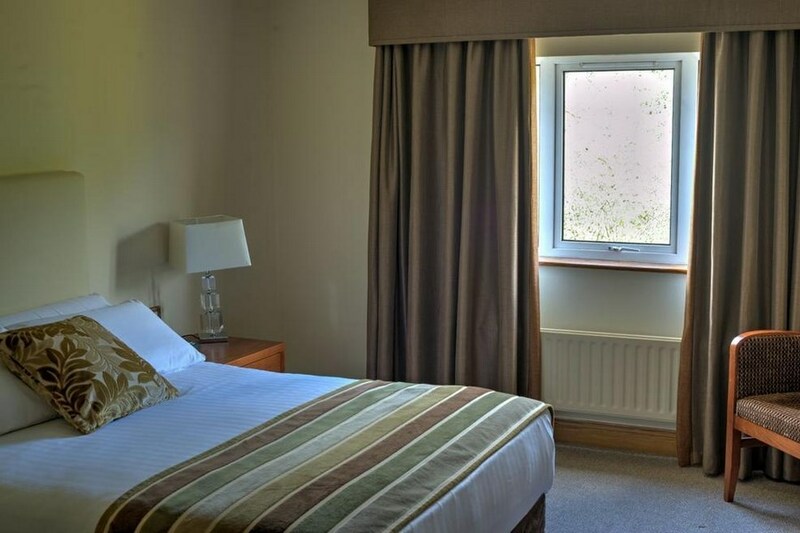 The staff were very friendly and did every thing to ensure we enjoyed our stay.The food was first class and the room was very clean.We would rate it as a four star Hotel.We would stay there again.Peter & Anne Keeley. Very satisfactory. Courteous and helpful staff. Excellent facilities. 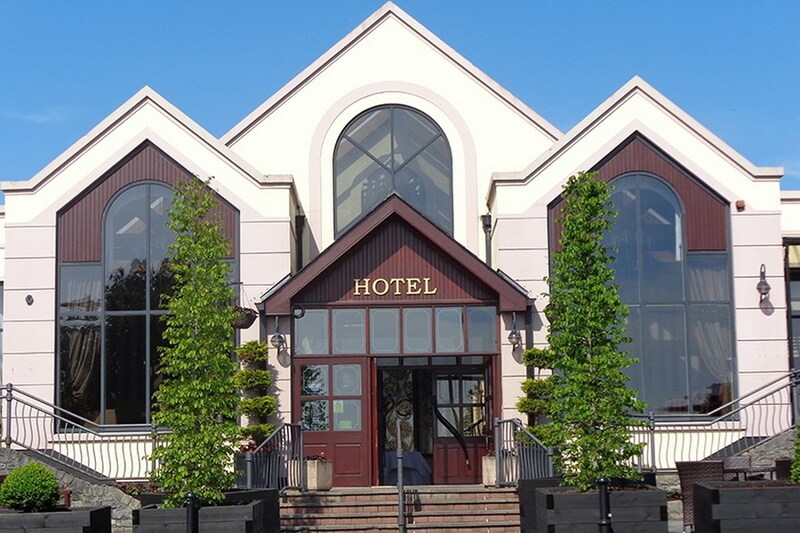 Overall the hotel was great, attended a wedding here recently,meal was delicious, hot and served quickly by friendly staff..all staff especially receptionists were very friendly and helpful,making hair appointments supplyin phone chargers. the room was clean. the bar however could do with an update, carpet is well worn and the seating needs a good clean..had carvery lunch on the sunday, portions enormous, food hot and tasty..